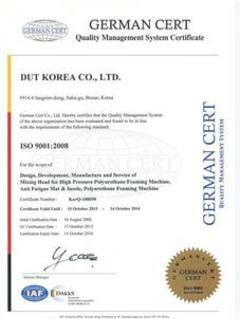 DUT was established in 1992 and became a leading company specializing in field of High Pressure Polyurethane Solutions including; Mixing Heads, Foaming Machines, Metering Pumps and wide variety of PU applications around the world. 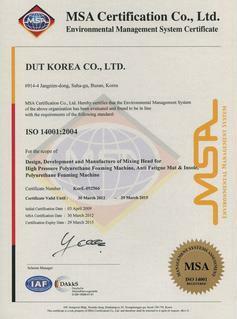 DUT started their PU business by designing high quality Mixing Heads, which is the core of their PU technology. Then DUT expanded to all the PU applications. DUT’s market share of this field is getting bigger year by year and customer’s feedback of satisfaction for the DUT’s quality and services makes for their continued growth. DUT acquired a world patent for “Mixing Head Assembly with Double Tilted Injection Nozzle System” which provides a superior mixing quality with stable laminar flow. With many years of designing and building Mixing Heads for the PU industry, DUT is always considering new designs and materials to make an even better Mixing Head. 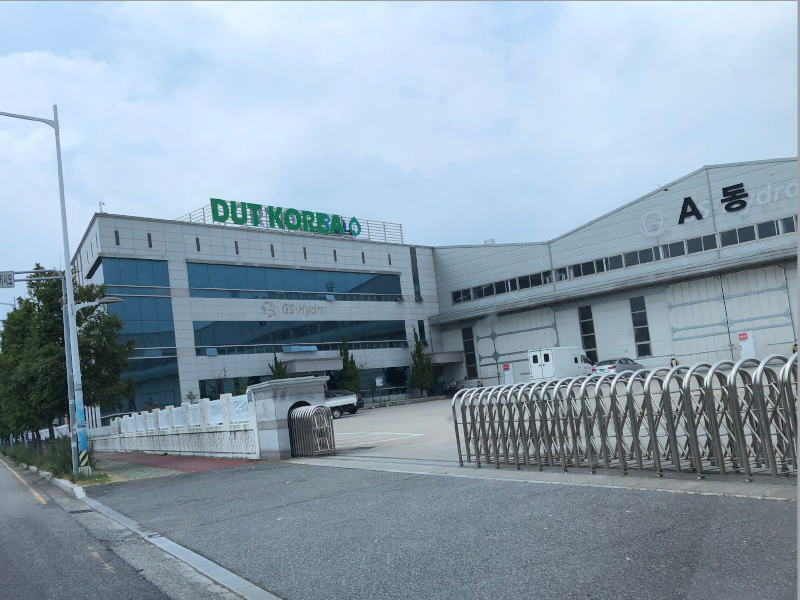 Sales Department has huge international network for 57 countries including USA, Germany, Italy, UK, Poland, Hungary, Egypt, China, Mexico, Japan, India, Iran, Thailand, New Zealand, Brazil, etc so customers are able to contact DUT in anytime, anywhere. 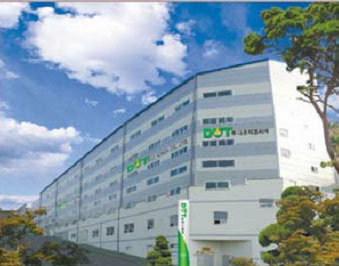 DUT’s slogan is “Solution for Polyurethane”. It means we do not only supply our products but also care of products until customer’s satisfaction. DUT’s technology of Polyurethane is started from customer’s need and finished by their satisfaction.